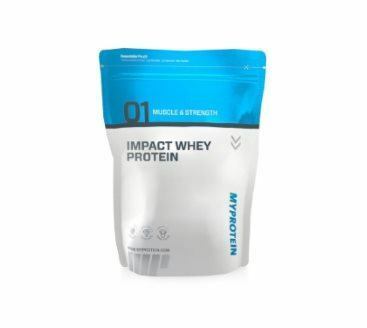 MyProtein.com has the best selection of quality and competitively-priced supplements that fall in or around the “sports nutrition” product category. Most of their sports nutrition products are single ingredient supplements. This both saves money by keeping fillers to a minimum and ensures you have the most effective supplement stack based on what your goals are. The few multi-ingredient blends they do carry are excellently constructed with good dosing of key ingredients. They do not stock their shelves with the endless number of overpriced, poorly dosed and sometimes completely ineffective proprietary blends that plague the supplement industry. They really shine when it comes to their protein powders (as they should, considering the company’s name!). As many of us know, some lower quality protein powders can taste like they were filtered through a used, flaming diaper. And more often than not, any attempt to mix the powder with liquid to make a smooth shake will fail. Instead, the protein will break up into a soup of "clumps" with a semi-coagulated sticky outer shell and a tightly packed powder-filled core just waiting to explode and choke you. Mixability: You can gently stir a fork or spoon around a few times, and your shake will be a perfect, consistent mixture – no clumps! Taste: With 25 flavors available, you’re going to find one you love, if not several. My favorite is chocolate smooth. Lastly, I really like that they carry a bunch of different high-protein/health foods (e.g. protein bars and cookies, nut butters, jerky, dessert syrups, etc.). This shows that they really understand their target customer’s lifestyle. And they provide snacks that make it easier (and tastier) to meet your nutritional goals, especially if you’re constantly busy or on-the-go. BulkSupplements focuses almost primarily on single ingredient products, even more so than MyProtein. This goes hand-in-hand with their bulk pricing strategy. It facilitates even lower prices since you’re able to buy even more of just a single ingredient, which translates to huge savings when you calculate the price per unit. 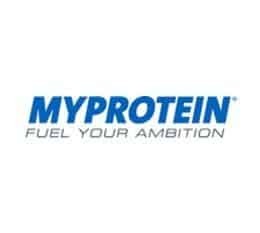 Has a much larger selection of herbs, minerals, and vitamins than MyProtein.com. Unfortunately, they only carry unflavored protein. But, they sell it for ridiculously low prices when bought in bulk. 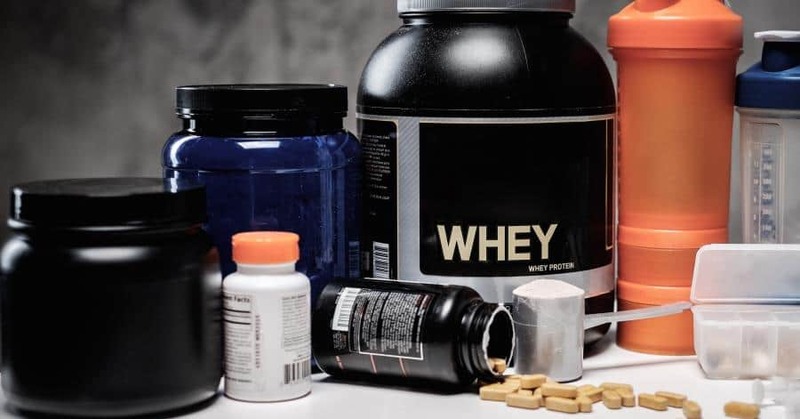 From personal experience, it is still cheaper to buy 44lbs of unflavored protein with enough NesQuik or powdered Gatorade to tolerate the taste than 44lbs of flavored whey from a leading distributor. 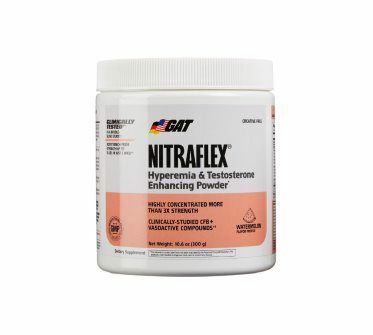 Amazon has by far the widest selection of supplements available from the largest number of manufacturers. As you would expect from the world's largest online retailer, the prices for most products are very affordable. And shipping is (usually) free, too, even for relatively small orders. 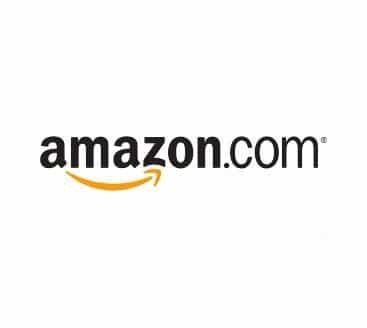 Moreover, Amazon is the most convenient option if you're like me and buy almost everything from Amazon anyway. Especially if you have Amazon Prime with free 2-day shipping, the convenience factor can make Amazon the best choice for some products, even if you can find it a few bucks cheaper elsewhere. Impact whey is my go-to protein. It's cheap, mixes well and tastes great. There are 25 flavors available, so you'll definitely be able to find a favorite. My personal favorite is chocolate smooth! ​Without the addition of any additives or sweeteners, this is the some of the most pure whey protein around. Also, 20kg (44lbs) of whey for under $200 is an incomparable deal. Creatine monohydrate is one of the few natural and legal supplements available that's been proven to increase strength and help build muscle. Yes, there are other forms of creatine out there. However, let me save you from sifting through thousands of pages of data: No form of creatine has been proven to be more effective than monohydrate, though some have been shown to be less effective. 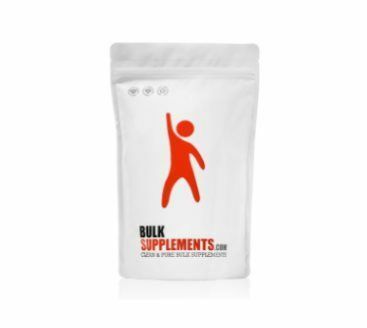 Monohydrate has been EXTENSIVELY studied, more so than any other supplement on earth. Stick with the time tested stuff that works. An added bonus: monohydrate is also the cheapest form of creatine. I specifically recommend unflavored micronized creatine monohoydrate because it dissolves almost instantly and is virtually tasteless even with mixed with just water. 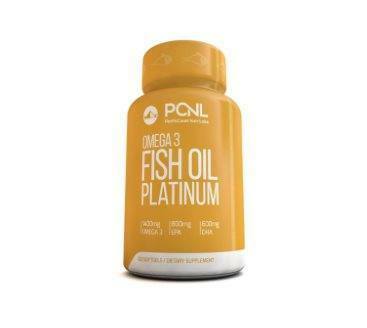 There is a preponderance of evidence suggesting that ​omega 3 fatty acids are beneficial for cardiovascular health and neurological functioning. These benefits don't just come from any type of omega 3, but rather from EPA and DHA, which are most plentiful in fish fat. That's why I recommend this fish oil supplement from PacificCoast Nutrilabs. It's triple strength, meaning the amount of EPA and DHA in each capsule is highly concentrated compared to most fish oil products. The very high EPA/DHA concentration means I only have to take 3 pills per day to get 2100mg of combined EPA and DHA per day (2000-3000mg per day is recommended for long term health). This is by far the best option I have found in terms of quality. And you can't beat the price per serving of combined EPA/DHA unless you bought in bulk--Even then you'd have to take at least 2-3 more pills per day, because I've yet to find a triple strength fish oil that you can buy in bulk. There's no need for a fancy multivitamin. You should be eating a mostly healthy, nutrient rich diet. The multivitamin's role is to fill in the gap for areas your diet may be lacking. 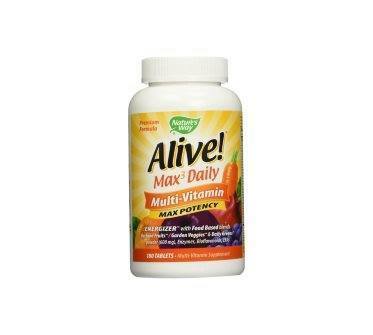 This Alive multivitamin does just that. 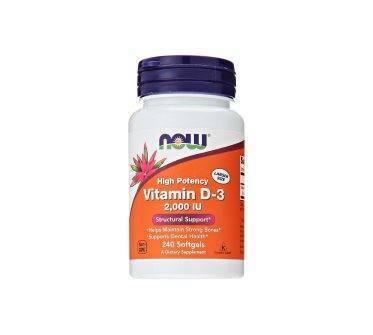 It has all the essentials for a basic daily vitamin profile and is very low cost. It also has a whole food complex, which may help assist with the absorption of vitamins and minerals compared to synthetic multivitamins. If you aren't outside for hours a day, chances are you're at least somewhat deficient in vitamin D. Having sufficient vitamin D levels is important for everything from bone health and immune health to brain health/mood and cardiovascular health. If you go from deficient levels to healthy levels, you may even notice an improvement in strength and performance. I think anything from 2000-3000 IU is the "sweet spot" for a daily dose for the vast majority of people who need more vitamin D. It's enough that will raise your vitamin D levels to a healthy level. However, it's still low enough that you virtually eliminate the risk of acquiring toxicity from excessively high levels (which is unlikely even at higher doses, but there's no need to risk it for little to no additional benefit). I like NOW Foods products. The company is renowned for their quality/purity and affordable prices. The recommended daily fiber intake is 38 grams for men and 25 grams for women. Of course, it's ideal to hit these numbers with whole foods. However, that isn't always feasible for everyone all the time. And it's in these situations that I recommend taking a fiber supplement. 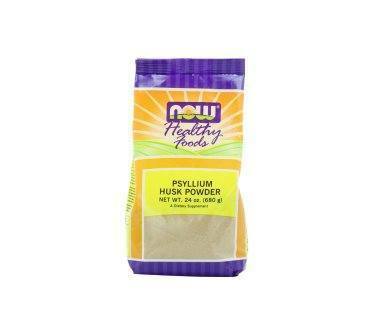 There are a bunch fiber supplements out there, but I recommend a psyllium husks supplement, specifically in powder form so that it mixes well. I like the one from NOW because it's hard to a better quality product in this price range from a different brand, as is the case with a lot of their products (can you tell I'm a fan?). You should be eating lots of veggies! And if you are, you don't need this product. BUT, if you're anything like me and are coming from a background of hardly ever eating veggies growing up, to someone who tries to force them down on a somewhat regular basis--then this supplement can help give you a lot of the phytonutrients and micronutrients that you're missing out on. 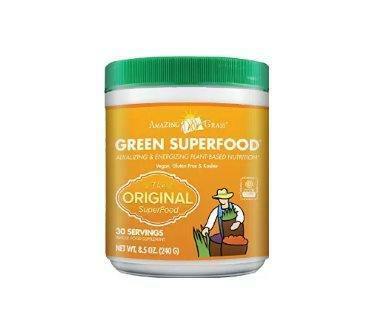 I like this product because it has a solid nutritional profile as far as greens supplements go. And the price is right--It's one of the best values per serving I could find. Plus, it comes from a trustworthy company that uses organic, locally farmed ingredients. But just make sure you eventually replace this with a diet filled with lots of vegetables, because it should not be a permanent solution (this is one of my current goals). This is by far the strongest workout blend I’ve tried. I came to this conclusion after having access to basically every pre-workout sample on the market while previously working at Vitamin Shoppe. Unlike most pre-made pre-workouts, there was no energy lull and crash a few hours later. These are all of the most well established pre-workout compounds. If you’re going to build your own, you must at least include these. When in doubt, go with the most time tested performance enhancer and fatigue booster. 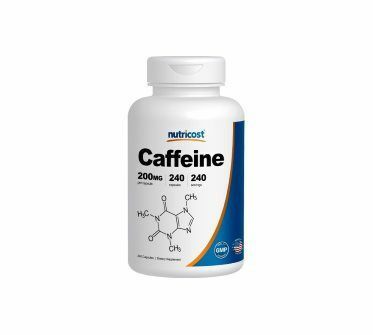 Caffeine loading yields the most potent benefits when 3mg-6mg per kg of bodyweight is consumed an 20 minutes to an hour before training.